Business Hours - Tuesday - Saturday - 1:00 p.m. - 8:00 p.m.
Tattoo artist - Ed Dempsey - has over 20 years tattoo experience. Get tattooed in a comfortable, clean and private tattoo loft with breathtaking views of the Catskill Mountains, in the heart of the Hudson Valley. Bring your ideas and let Ed create the custom tattoo of your dreams. 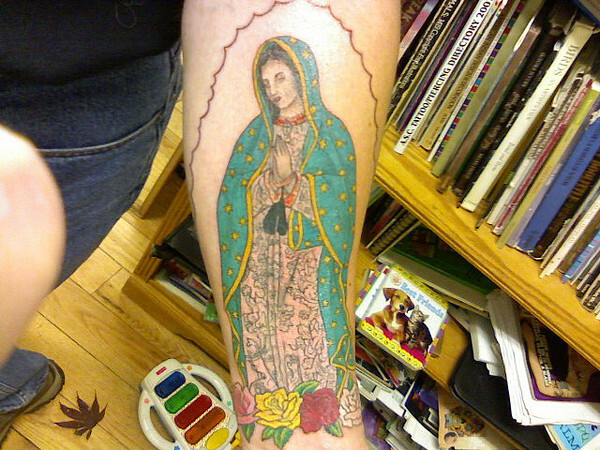 Ed also specializes in cover-ups, tattoo renovation and repair work. Custom artwork created for every client. Call for an appointment or stop in to talk about your new design.